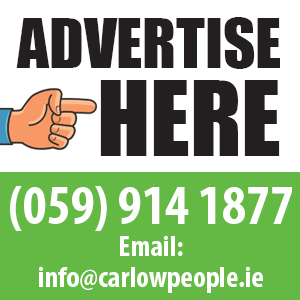 SuperValu, has announced it will be offering free online delivery for the autism community in its Carlow stores across the month of April in support of World Autism Awareness Month. 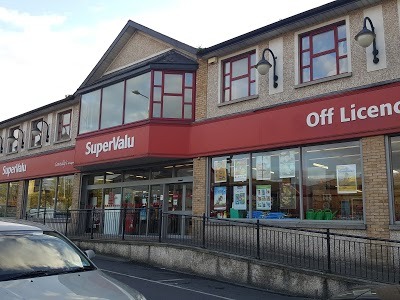 The initiative comes alongside its existing in-store activities, as SuperValu firmly cements its position as number one supporter of the Autism Community. SuperValu has really helped to increase acceptance and help people to understand how they can make themselves and their communities more inclusive. Previous articleDanny O’ Brien went to prison. Three times to perform. Once again by accident.